Shop from 19,292,684 total and 5,807,397 unique sports cards. Baseball, Football, Hockey, and Basketball. Build one order over time from multiple sellers, pay shipping once, and receive your cards in one package. Buy now, ship later! Purchase over time from many sellers & ship once! We house millions of sports cards from thousands of sellers and provide industry renowned customer service! High resolution scans of the front & back of every card. Filter by team, player, set & more. Purchase, instantly relist, & flip for profit. We identify, scan, list, store, insure, package, and ship - just send us your sports cards, trading cards, and collectibles. 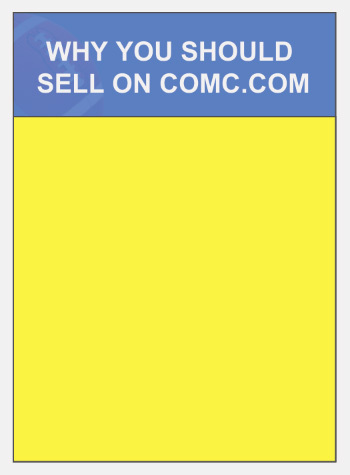 All COMC listings can be automatically posted to Amazon! 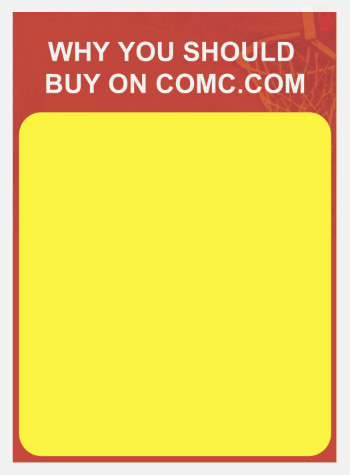 COMC (Check Out My Collectibles) is a unique marketplace for buying and selling sports cards, gaming cards, comics, and more. We have a great selection of singles, memorabilia cards, autographed cards, and rookie cards. Our listings include front and back scans of every card. We're also a great place to sell cards. Do you want to know more about card values? Learn about our suggested prices.